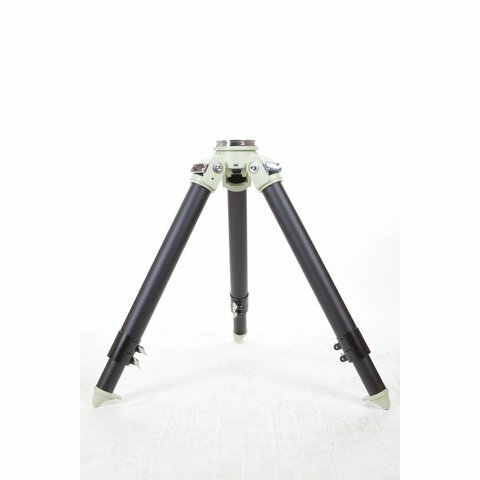 The Takahashi metal tripod is a metal tripod available in two versions. One version is designed for the EM-11 and EM-200 mounts, and the second version is design specifically for the EM-400 mount. Each version of the tripod has two segment, telescoping legs. The EM-11/EM-200 model has an adjustable height of between 25 and 44 inches, while the EM-400 model has an adjustable height of between 31 and 44 inches. 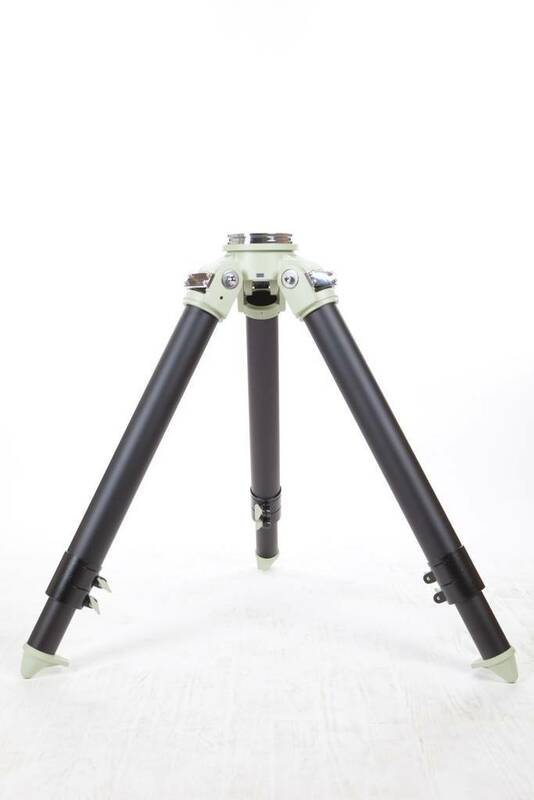 The maximum payload of the EM-400 tripod is 1,000 lbs.